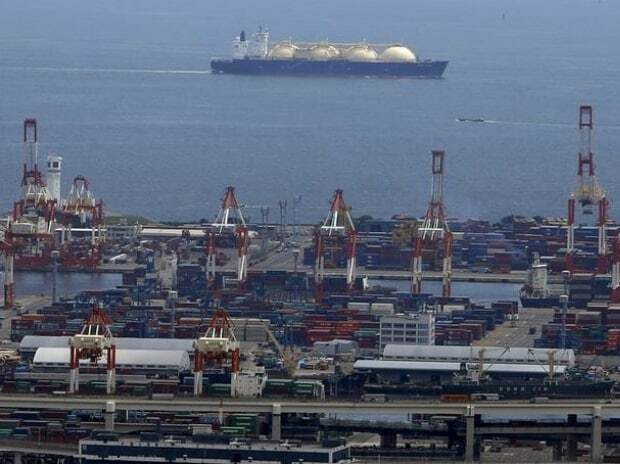 Petronet LNG's plan to build a liquefied natural gas (LNG) facility at Maheshkhali island in Cox's Bazar district of Bangladesh through a government-to-government deal has been put on the back burner. Bangladesh has instead asked India to bid in the ongoing round for an LNG regasification terminal at Matarbari, also Cox’s Bazar. An expression of interest (EoI) was floated in January. This comes after Petronet LNG managing director Prabhat Singh last month said the company would not bid for the Matarbari project and instead wanted a bilateral deal on the Maheshkhali terminal. Bir Bikram Tawfiq-e-Elahi Chowdhury, advisor (minister) to Prime Minister Sheikh Hasina for power, energy and mineral resources affairs, told Business Standard that though Petronet had submitted a feasibility report to set up a terminal at Maheshkhali, the country cannot afford it and has no appetite for so many terminals at one go. "We cannot have so many land-based terminals. We have made this clear to Indian Petroleum Minister Dharmendra Pradhan. We have sought the participation of Petronet in the land LNG terminal (at Matarbari) during our meeting," said Chowdhury, who met Pradhan on the sidelines of the Petrotech-2019 in Greater Nodia on Monday. Rupantarita Prakritik Gas Co, part of state-owned Petrobangla, late in January had invited an EoI for the design, engineering, procurement, construction and commissioning of a land-based terminal at Matarbari that can handle 7.5 MT of LNG. OVL along with Oil India had got two shallow water exploration blocks SS-09 and SS-04 off Bangladesh in the Bay of Bengal during the 2012 hydrocarbon bidding rounds in that country. Bangladesh expects the first well to be spun by OVL by the month-end. Chowdhury also expected the first phase of the joint coal-based power project with NTPC would be commissioned by 2020. NTPC and Bangladesh Power Development Board (BPDP) are jointly working on the project. "The reason for the delay of the project is not just environmental issues. There were other technical issues related to project implementation," he said. The 1320-MW coal-fired power plant at Rampal in Bangladesh had faced the rough weather owing to its proximity of 14 km to the world's largest mangrove forests, the Sunderbans.